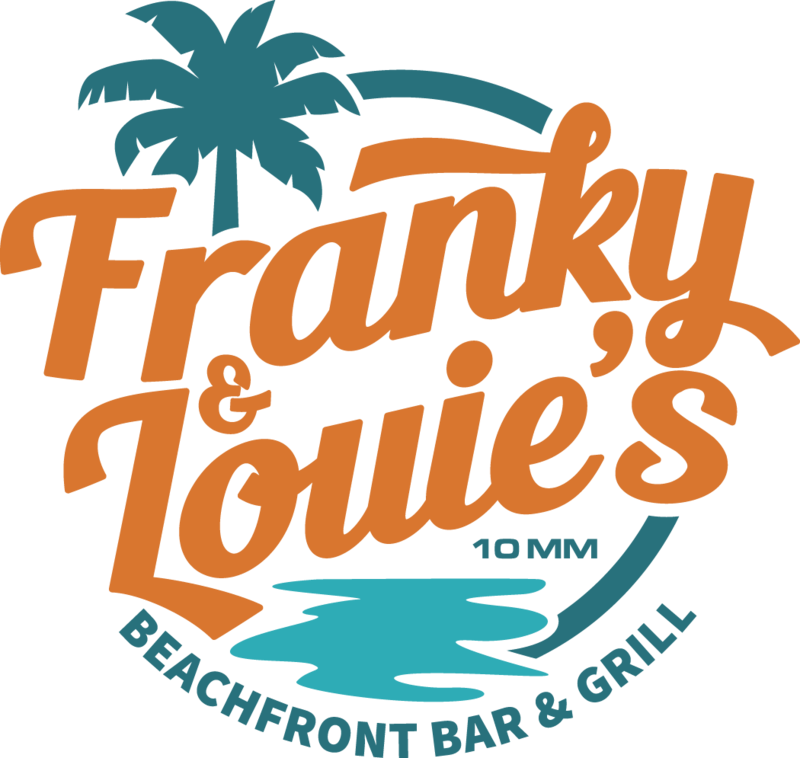 Franky & Louie’s BRAND NEW gas dock sets in a perfect location for those who care about their boats. We are 500 yards behind “NO WAKE” buoys at the end of Lynch Cove toward the Dam from Ozark Bar-B-Que. One of the first things you will notice at our gas dock is how calm the water is. Calm is good when you are fueling your boat. Our white sandy beach, complete with palm trees and lounge chairs where you can swim or relax and enjoy the view. Our beach is both sunny and shaded, take your choice. We hauled in over 100 tons of sand, and with our gradual shoreline our beach makes a perfect place to enjoy the water, even for the youngest swimmers. We are located in Sunrise Beach, MO so our motto had to be….. “We put the Beach in Sunrise Beach”.